[VIVA] TruckerJ replied to NeonLeon's topic in Show your work! Hello, I will give you the best of response that, I can provide you with. Q1: They are saying if you report a person and that you are making silly/immature reports then, you will not be allowed access to file a report. Q2: This means that the photos must be the first photo it can not be cropped. (Lightshot, etc..) This also means that things can not be inspected (Edited). Any more questions, I can help you with? 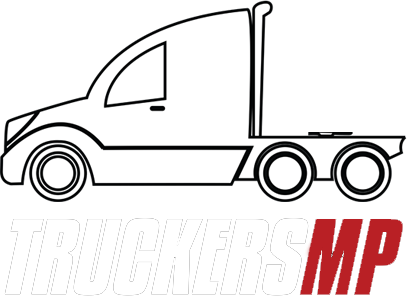 Can I rejoin TruckersMP without reseting the game? Sadly you can not due to that, Euro Truck Simulator 2 and Truckers MP and 2 different application but under one. You would need to exit Euro Truck Simulator 2 and lunch TruckersMP. Anyone more questions that, I might be able to help you with? Where is the best place to do the krone jobs? I can not find them anywhere. 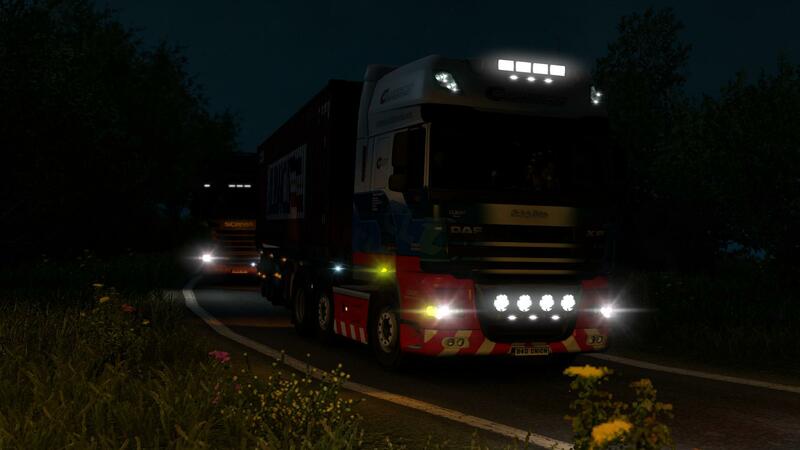 There is a Scania DLC? Sure, I have had this issue before. The thing what I found it out to be was my firewall. Could you tell me more about this please. Yes, mate. You can close it. Thanks a lot, just one more quick question quick and easy softwhere that I can use to record when that players brake the rules? Thanks, mate. Thanks, mate. Hello, Just a quick question anyone know any Cmds that I can use in-game? I heard there was some?? I like to truck so, I came up with Trucker then J is from Josh.